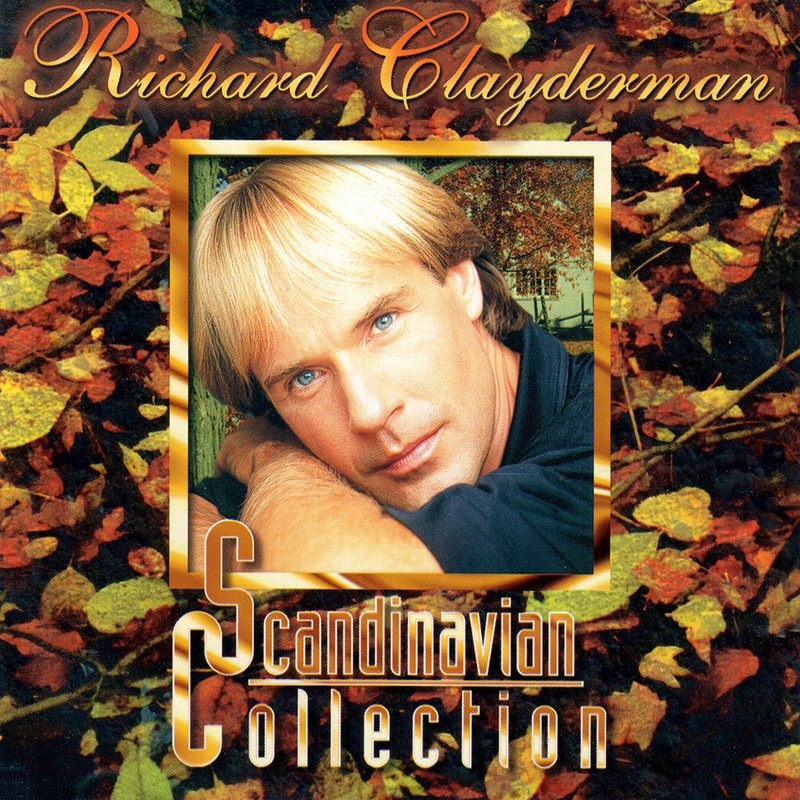 ‘Scandinavian Collection‘ is a studio album featuring 17 songs by Scandinavian composers. Produced by Søren Bundgaard, the album features orchestrations performed by Sønderjyllands Symfoniorkester – conducted by Vagn Egon Jørgensen. The album benefits from the performances of many distinguished Scandinavian musicians including Rutger Gunnarsson (Bass) and Lasse Wellander (Guitars). Having diverse musical careers, both Rutger and Lasse are well known for playing bass and guitars respectively for Abba. ‘The Actor’, ‘I Know Him So Well’, ‘Det Vackraste, ‘It Must Have Been Love’ and ‘Matador’.